Just days after cancelling Iron Fist, Netflix has also cancelled Luke Cage, cutting the Marvel universe in half. 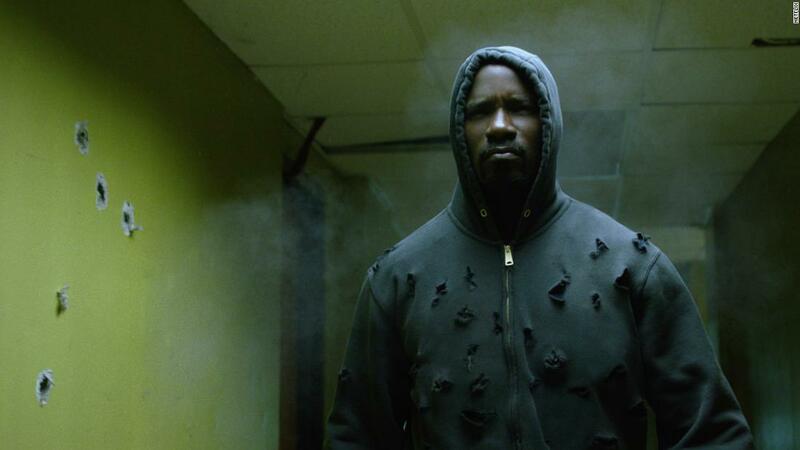 Marvel and Netflix announced, “Unfortunately, Marvel’s Luke Cage will not return for a third season. 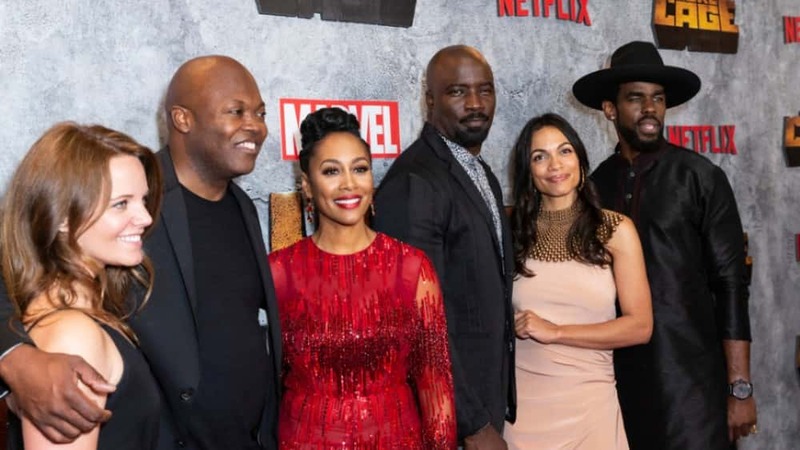 Everyone at Marvel Television and Netflix is grateful to the dedicated showrunner, writers, cast and crew who brought Harlem’s Hero to life for the past two seasons, and to all the fans who have supported the series.” Though Marvel and Netflix did not disclose a reason for cancelling “Luke Cage,” sources say it was not due to low ratings. According to The Hollywood Reporter, “the cancellation was due to creative differences and the inability to agree to terms for a third season of the show,” even though principal cast members had already been signed up.